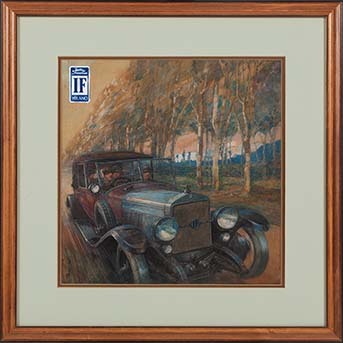 0.58 1000 R$34,99 16889 - 29x4 16889 - AUTO - ISOTTA FRANCHINI 8 BA - Selo	- 29x41 cm. 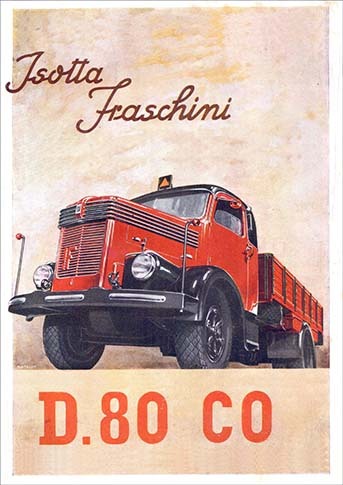 0.58 1000 R$34,99 24053 - 29x4 24053 - AUTO - ISOTTA FRASCHINI - TRUCK - D 80 CO - 29x41 cm. 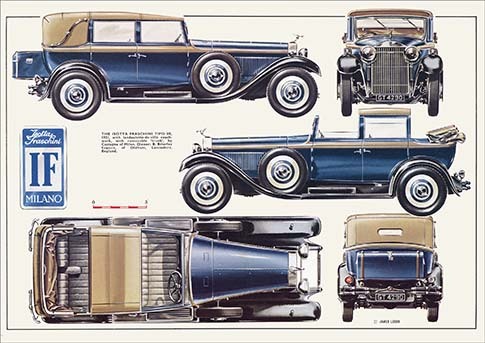 0.58 1000 R$34,99 24749. - 41x 24749. 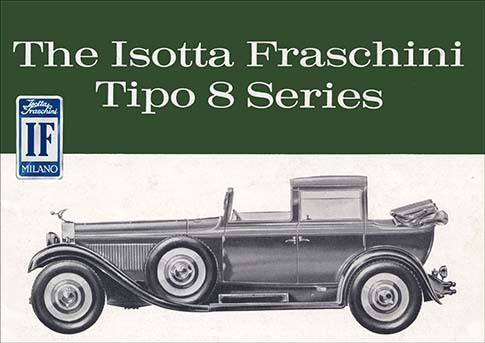 - AUTO - ISOTTA FRASCHINI 1931 - Tipo 8B, with landaulette de ville copach work, with removable 'trunk' by Castagna of Milan. - 41x29 cm. 0.58 1000 R$34,99 24750. - 41x 24750. 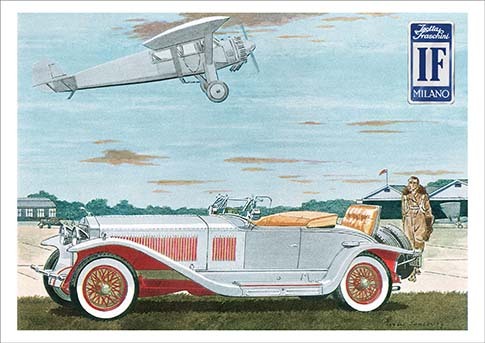 - AUTO - ISOTTA FRASCHINI 1927 - Isotta-Fraschini Roadster by Leslie-Saalburg - 41x29 cm. 0.58 1000 R$34,99 24751. - 41x 24751. 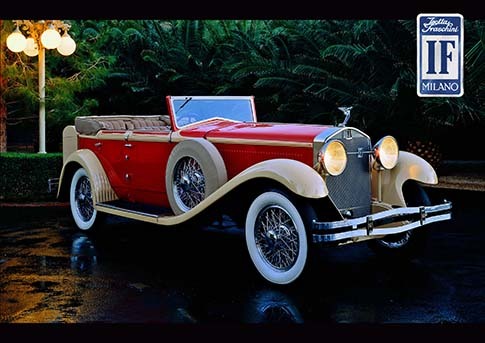 - AUTO - ISOTTA FRASCHINI 1929 - Tipo 8A Cabriolet- 41x29 cm. 0.58 1000 R$34,99 24752. - 41x 24752. 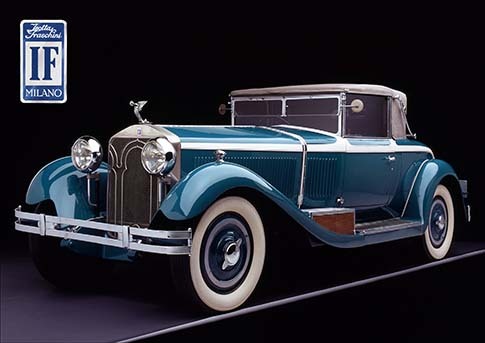 - AUTO - ISOTTA FRASCHINI 1930 - Tipo 8A Convertible Sedan - 41x29 cm. 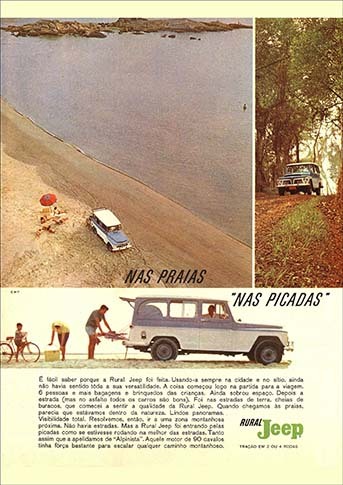 0.58 1000 R$34,99 24753. - 41x 24753. 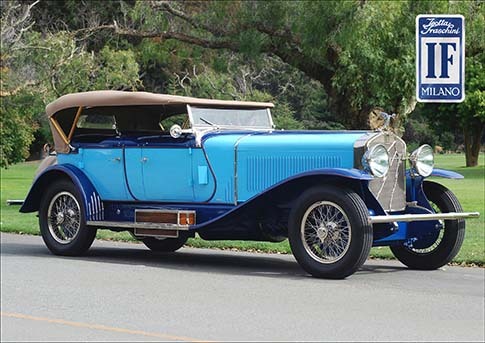 - AUTO - ISOTTA FRASCHINI 1927 - Tipo 8A SS Dual Cowl Phaeton - 41x29 cm. 0.58 1000 R$34,99 24754. - 41x 24754. 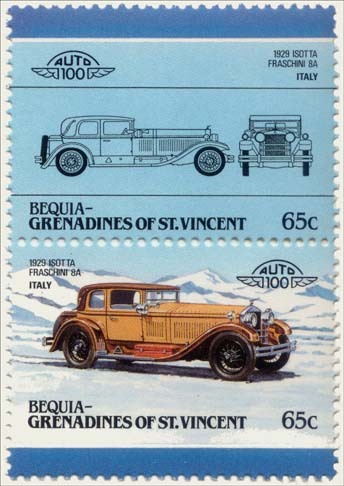 - AUTO - ISOTTA FRASCHINI - Tipo 8 series - 41x29 cm. 0.58 1000 R$34,99 24755. - 29x 24755. 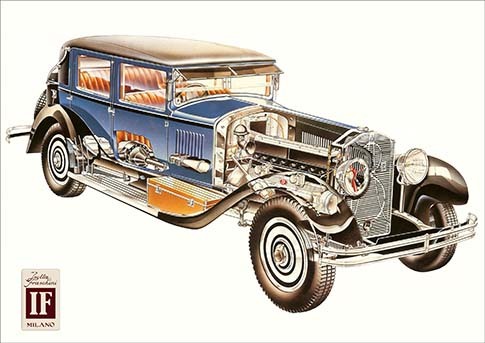 - AUTO - ISOTTA FRASCHINI 1926 - Painting Of A 1926 Isotta Fraschini Town Car Unsigned. - 29x29 cm. 0.58 1000 R$34,99 24756. - 41x 24756. 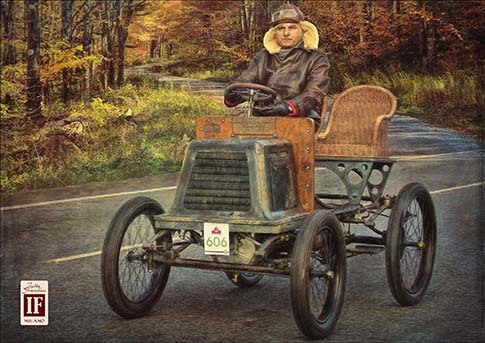 - AUTO - ISOTTA FRASCHINI 1901 - 41x29 cm. 0.58 1000 R$34,99 24757. - 41x 24757. 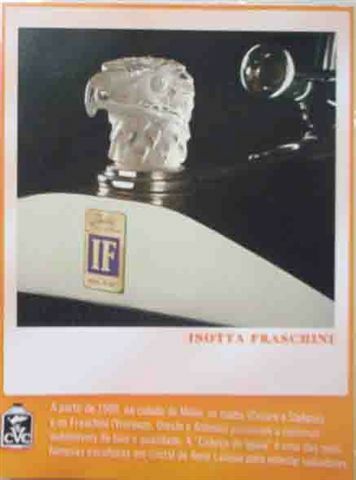 - AUTO - ISOTTA FRASCHINI - raio X - 41x29 cm. 0.58 1000 R$34,99 24758. - 29x 24758. 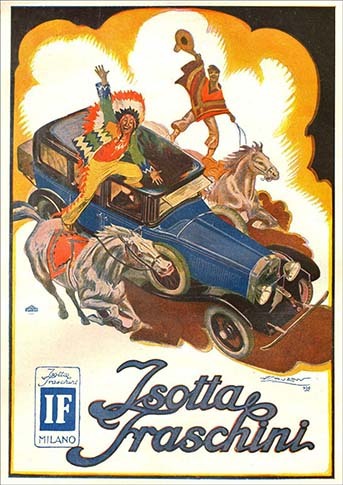 - ISOTTA FRASCHINI 1926 - LUSSO ACHILLE MAUZAN CORSA CAVALLI INDIANI - 29x41 cm. 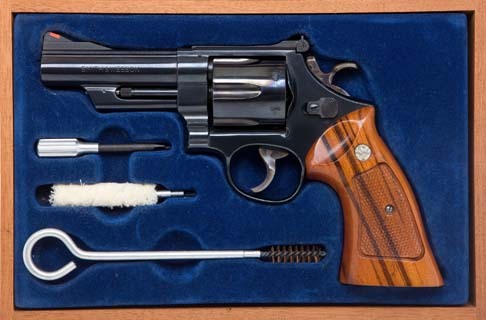 0.58 1000 R$34,99 24759. - 26x 24759. 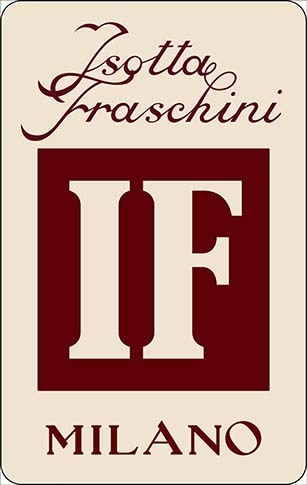 - AUTO - ISOTTA FRANCHINI - Sign - logo - 26x41 cm. 0.58 1000 R$34,99 24760. - 29x 24760. 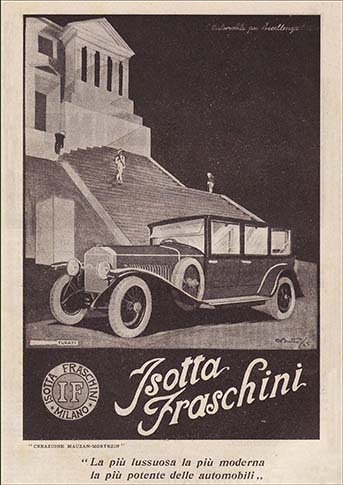 - AUTO - ISOTTA FRANCHINI 1926 - PUBBLICITA' AUTO ISOTTA FRASCHINI AUTO ECCELLENZA LUSSO TEMPIO MAUZAN - 29x41 cm. 0.58 1000 R$34,99 24761. - 29x 24761. - AUTO - ISOTTA FRANCHINI 1926 - PUBBLICITA' AUTO ISOTTA FRASCHINI AUTO ECCELLENZA LUSSO TEMPIO MAUZAN - 29x41 cm.